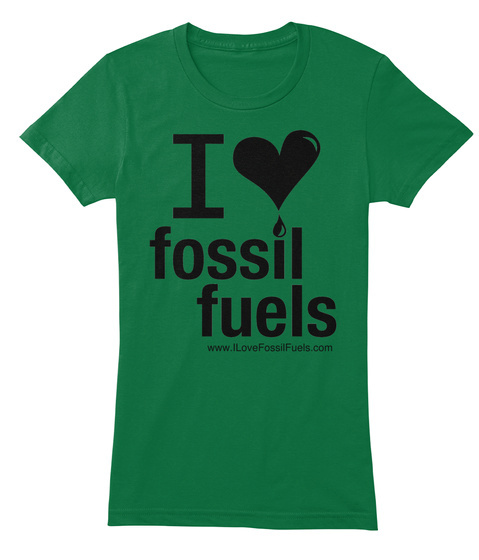 Our popular "I Love Fossil Fuels" t-shirt is now available as a premium American Apparel tee! 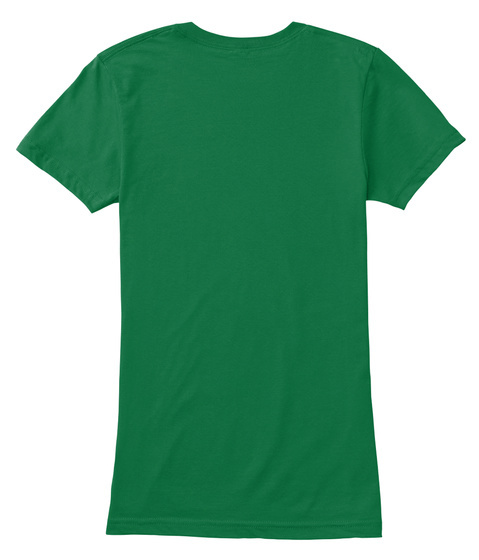 Nicknamed "The Alex Edition" this tee is a replica of the color and style that Alex Epstein wears to presentations, interviews, and of course, anti-fossil fuel rallies. For more information, visit ILoveFossilFuels.com.